The 2017 cross country season has come to an end. 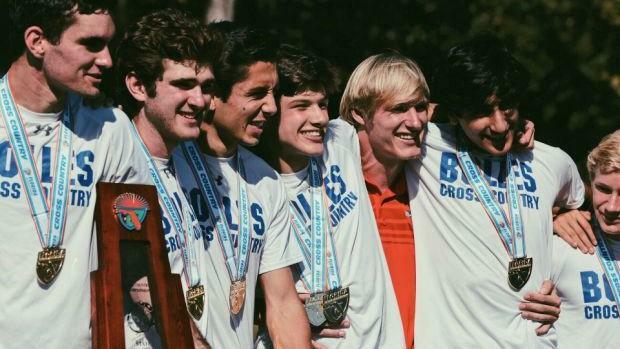 Bolles finished the year with their first state title in 32 years and became one of five teams to make it to Nike Nationals. We wanted to know which boys team you think performed the best this year. Vote in our poll below.